Flying into the Vail Valley? First of all: WELCOME to the mountains (and we hope your arms aren’t too tired)! 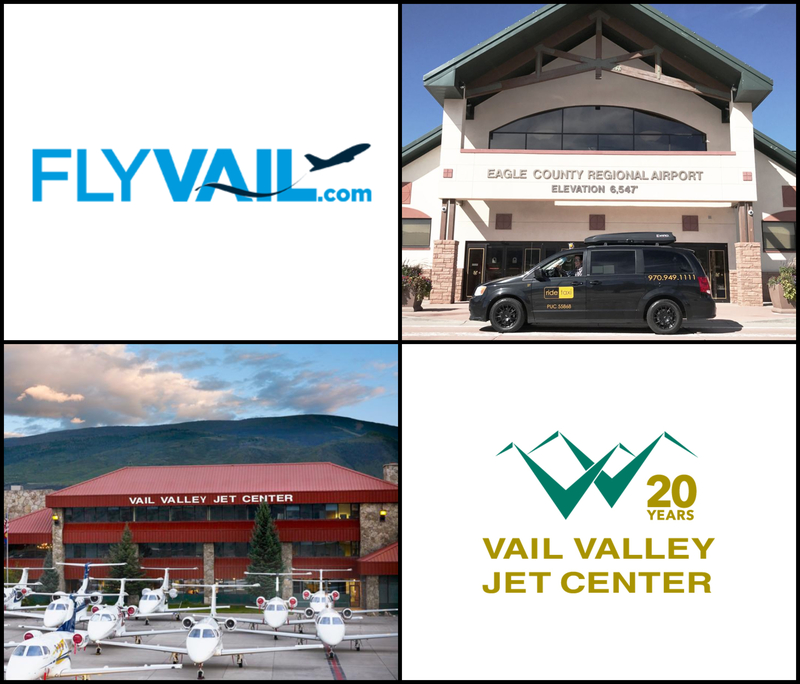 Secondly: We love the Eagle County Regional Airport and Vail Valley Jet Center, and are credentialed to service these hubs year-round. 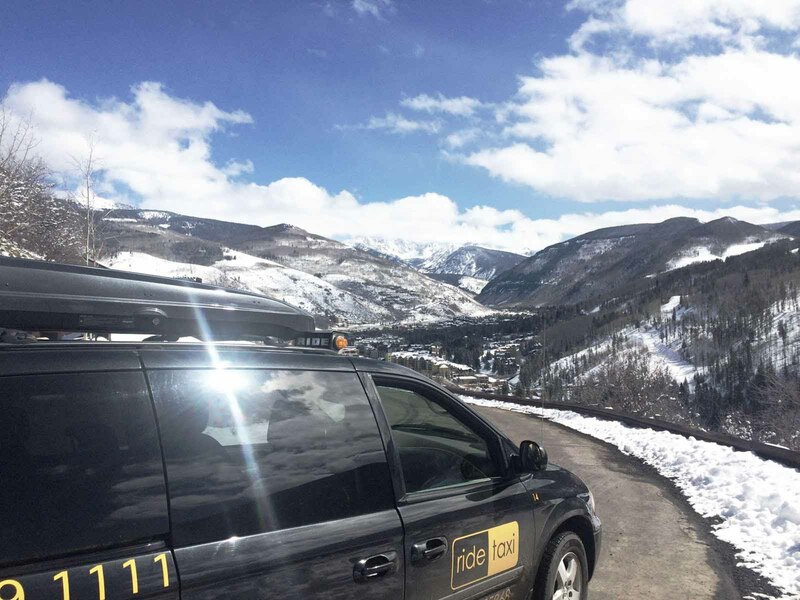 Let us help you get your vacation started stat, with your first impression of the Vail Valley being a private, spacious, clean van…instead of a crowded vehicle filled with strangers and several stops getting between you and your destination. 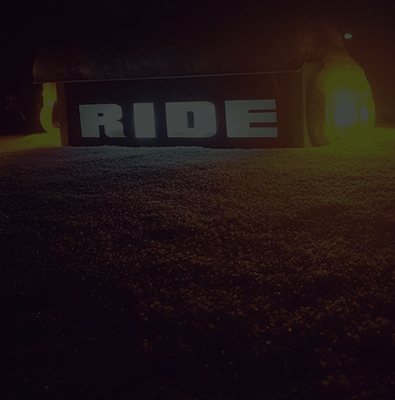 That’s right; we’ll get you directly from point A to point B at prices usually less expensive than a shuttle, to boot! Pay per vehicle, not per person. 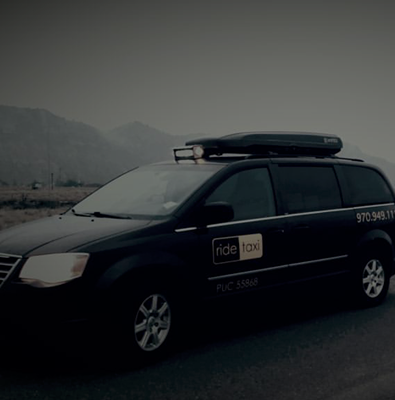 Every vehicle in our fleet seats up to six passengers, and we charge per mile traveled in the taxi (not by the number of travelers). This means we are often less expensive than a shuttle service! 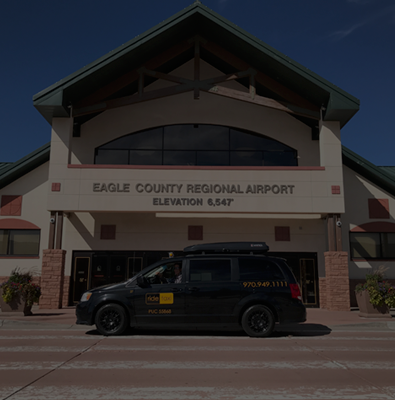 We are proud to be a credentialed and approved vendor with clearance to pick up and drop off at the Eagle County Regional Airport and Vail Valley Jet Center come winter, summer, spring, or fall. Fly on and Ride on! While you are always free to call upon touchdown, we do recommend advance round-trip reservations whenever possible (because: peace of mind!). Take care of airport or private jet transfers ahead of time, and check “transportation” off your list. 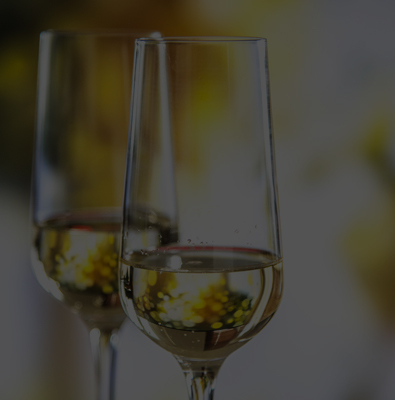 To schedule advance reservations at no charge, call us 24/7 at 970.949.1111; download our free app; or book online via our user-friendly booking platform. We look forward to serving you!